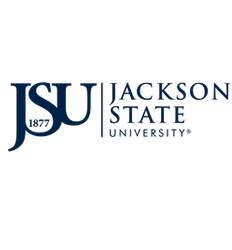 The Webtasks system is the Division of Information Technology (DIT) online IT Request Center, which is accessible to the Jackson State University faculty and staff 24/7. The Webtasks system allows end users access to create work order tickets and to track the progress of their existing work orders anytime and anywhere. This service is designed to maintain accurate and efficient customer service to the University family. Primarily the Webtasks IT Request Center creates an environment which increases accountability in DIT employees' job performance; encourages employees to meet customers' expectations as customer service providers; and, enables DIT to track, report and analyze the services it provides. Click on the link below and sign into Webtasks.